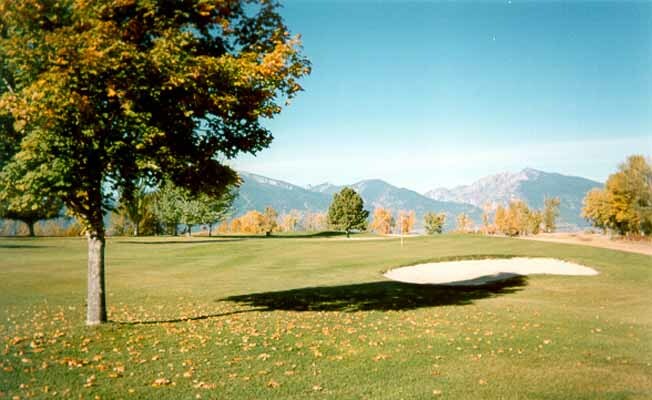 Located in the beautiful Bitterroot Valley of Western Montana, the Hamilton Golf Club was established in 1924 on land once owned by Montana Copper King, Marcus Daly. 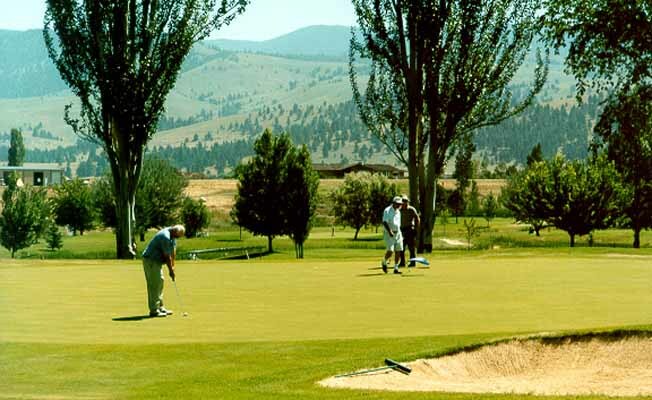 Spectacular views of both the Bitterroot and Sapphire mountain ranges surround this eighteen-hole course. Gird Creek bisects the front nine feeding into numerous ponds and wetland areas. The back nine was added in the 70s and supports USGA greens, four ponds, a dozen sand traps, along with numerous wetland and native areas. This course has long been listed as one of the best Public Courses in the Northwest and an outstanding golfing value. At 6,545 yards from the white tees, this par 72 course can offer a challenge to the good golfer as well as an enjoyable round for families and new golfers. 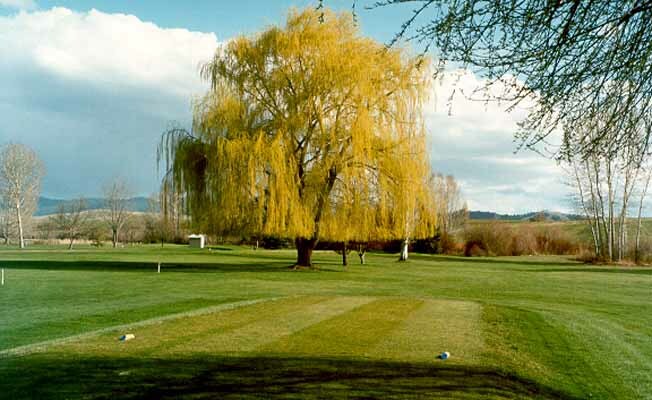 Mature trees of dozens of different varieties line the fairways and provide a splash of color to contrast the lush fairways and green in the fall. 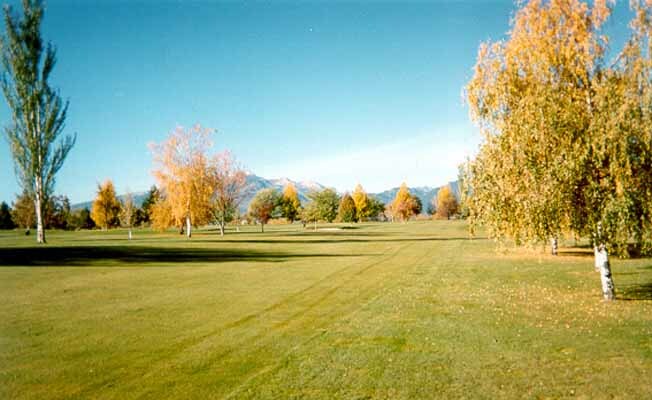 Blessed with Montana's best weather, the Hamilton Golf Course is open from the first of March through the end of October. In addition, the Club has a full service Pro Shop and a practice facility with driving range, putting and chipping greens, along with professional instruction. Relax after a round of golf on our patio and enjoy one of the best views in Montana. Breakfast, lunch and dinner can be served in the clubhouse or on our deck area. Your favorite beverages and snacks are also available from beverage carts on the course. The Bitterroot Valley is a paradise for the outdoor enthusiast. With easy access to the Bitterroot-Selway wilderness area, blue ribbon trout streams, mountain lakes, and hundreds of miles of hiking, biking and horseback trails, travelers keep returning year after year. Located along the Lewis and Clark trail other points of interest include the first white settlement in Montana, St. Mary's Mission, the summer mansion of Marcus Daly, and the Teller Wildlife Refuge. Spend your vacation in the Bitterroot and just like Lewis and Clark, you will call it your Traveler's Rest. Rates: $28 for 18 holes or $16 for 9 holes. 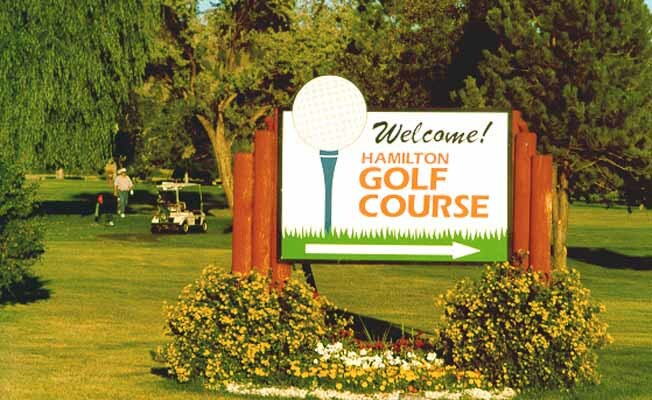 Hamilton Golf Club is 3 miles east of Hamilton on Golf Course Road at the south end of town off of Highway 93.